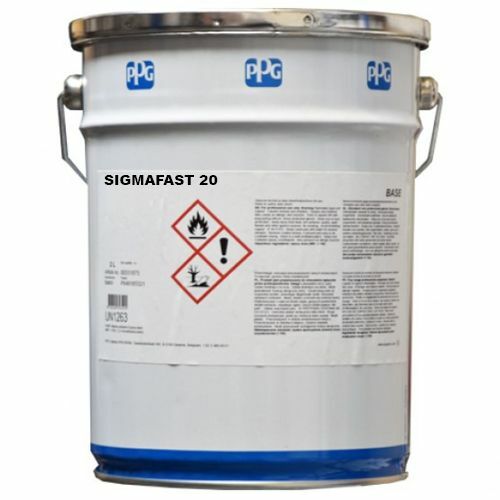 PPG Sigma SigmaFast is a fast curing system for steel which helps fabricators boost production speeds. 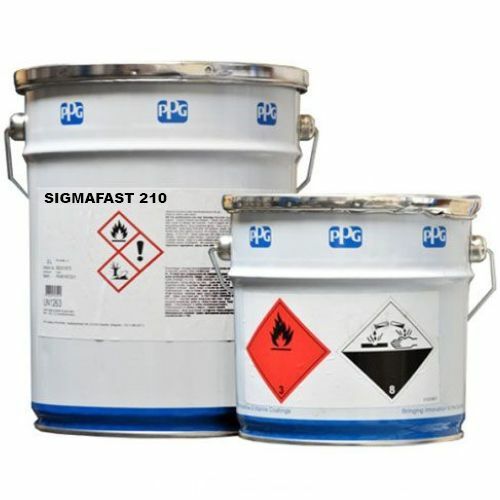 Quick dry-to-handle times, reduced overcoating intervals and ease of application all help to reduce production costs and are the main reasons why many fabricators choose SigmaFast products. Fabricators know that using SigmaFast products can help improve their production efficiency and therefore save associated costs.